Welcome Home! 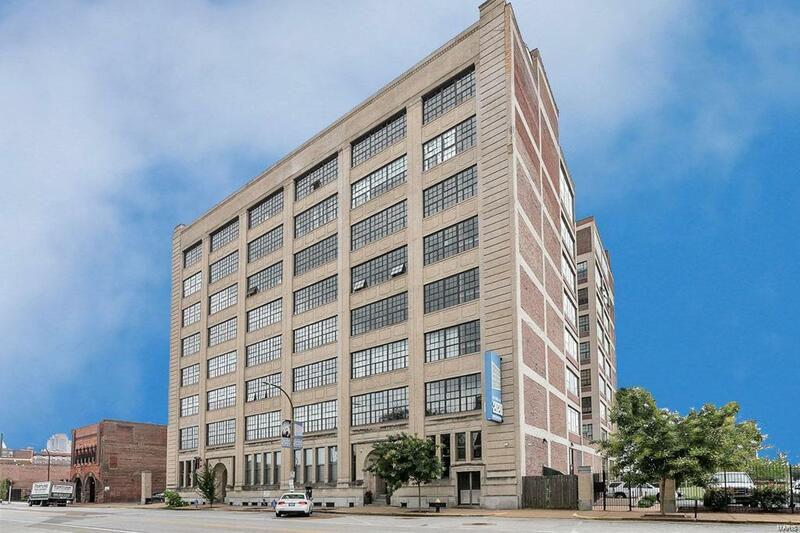 Great open floor plan with beautiful views from the kitchen and living area of downtown St. Louis. 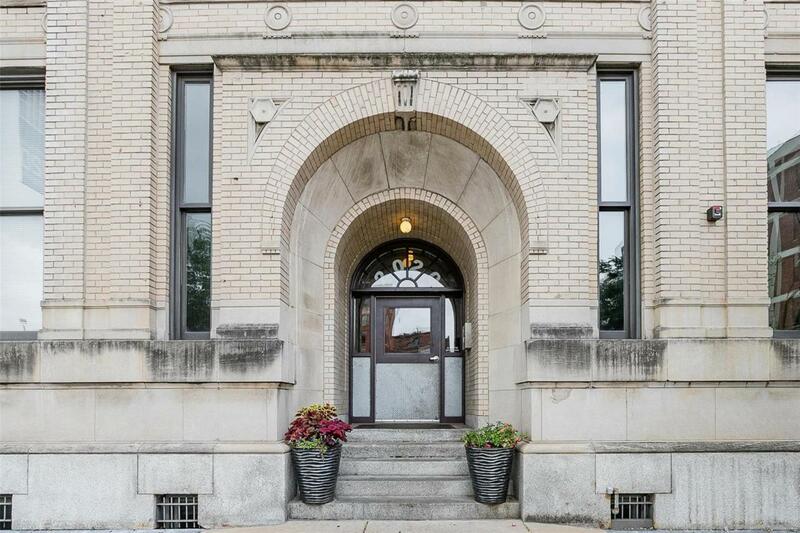 Beautiful hardwood floors flow straight into the spacious master bedroom w/ an updated full bath & in-unit laundry w/all appliances included as well! 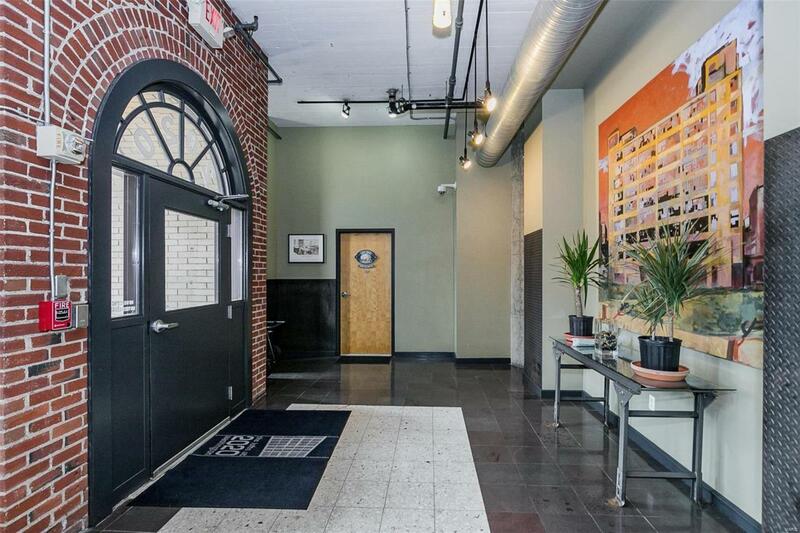 Garage parking space included (#1) great roof top deck w/ grills, southern views, & loads of seating. 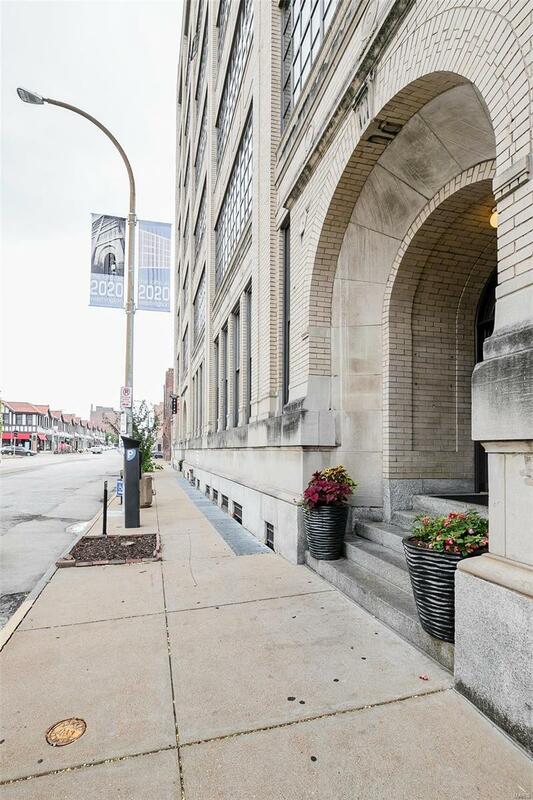 Very well-managed, secure building, walking distance to Cardinals and Blues games, Peabody, City Museum, & tons of dining & entertainment options! This great condo is priced to sell and keep your mind at ease as the seller is providing a 1-Year Home Warranty! Condo has passed the city inspection.